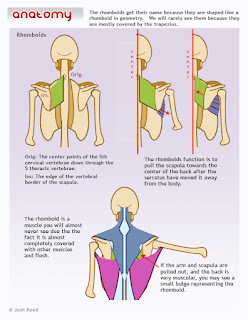 All the muscles we have discussed up to this point (rhomboids, serratus, scapula group, latissimus, deltoids, and pectoralis) are ones that move the upper arm (or the scapula which, by extension, moves the upper arm). Why do so many muscles affect the upper arm? Well, it is because we need a great range of motion to interact with our world so we have developed this complex system to give us movement and flexibility. 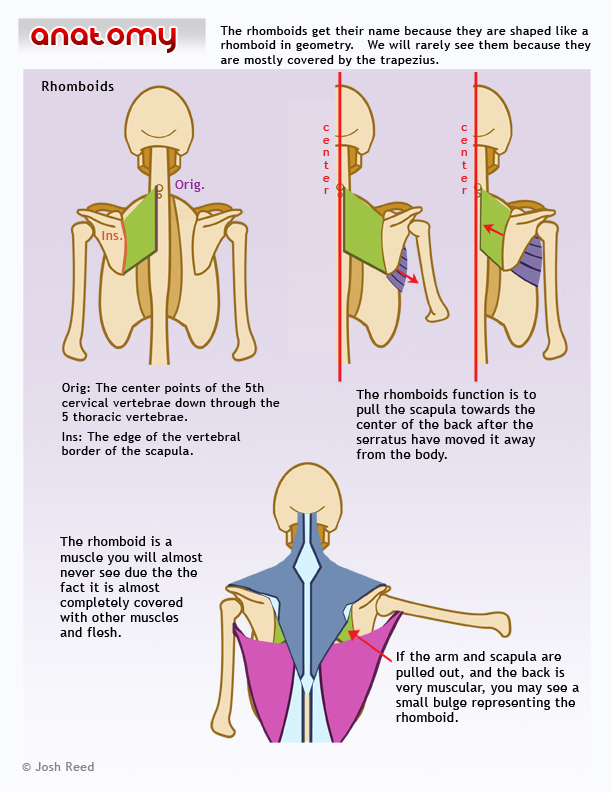 We will see other parts of the body have fewer muscles impacting them and usually will have a smaller range of motion.